Sometimes the best way to advertise your brand is through items that are native to their setting. A prime example of this is promotional mats. Apart from being a safety precaution and surface protector, mats are a great platform to market your business or engage in cross-promotional marketing with other companies. As a necessary item in many venues, products like custom floor mats are the perfect backdrop to promote your brand. 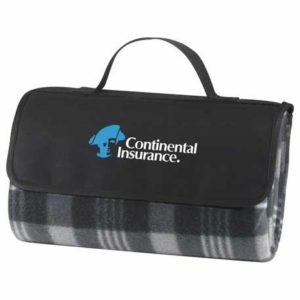 Personalized mats easily blend into their surroundings as a functional item and act as a subtle promotional display. This is a great tool because it eliminates the invasive nature many other forms of hard advertising face. Personalized mats are one of our favorite items to pitch for clients in the food and beverage industry. It’s a method that has been proven to be highly effective. These mats are often placed in ideal locations that grasp the attention of the customer. Customized floor mats can be found at the entrance of retail stores, commercial buildings, offices and everywhere in between. 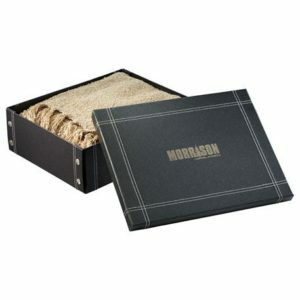 Whereas bar rail mats, service mats and bar counter mats are often an essential addition to restaurants and bars. 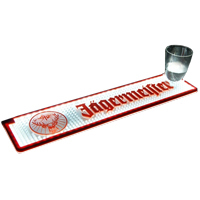 Custom bar rail mats and bar counter mats are also often placed where transactions occur, which ensures that you will have the customer’s undivided attention. This makes the product an ideal promotional platform because it ensures visibility and potentially increases brand recognition. 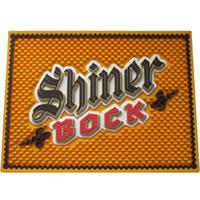 subtle billboard for your business, custom bar rail mats and bar counter mats have a high level of usability. Spills are guaranteed in any high-paced business that handles food or beverages. That’s why custom rubber mats are an all-time favorite for bars and restaurants. 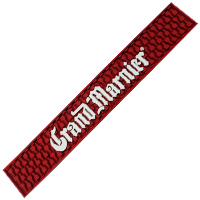 Bar rail mats prevent shakers, mixing glasses and other bar tools to come in direct contact with the bar which eliminate water mark issues. 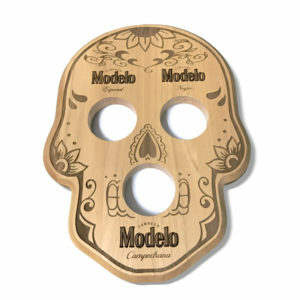 It also creates a non-slip surface to grip glassware and decrease the possibility of breakage. 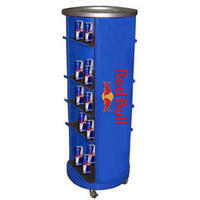 Businesses love these items as they are easy to clean and ensures that every spillage is caught. 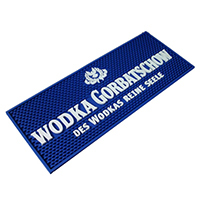 Although custom bar rail mats, floor mats and bar counter mats are primarily made as a functional not decorative piece, there are numerous ways to personalize them. 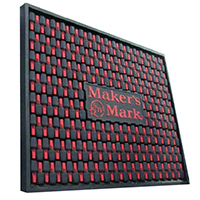 Through several molding techniques, these heavy rubber bar mats can be made into custom shapes and sizes, and can display any logo or design with a 3D effect. 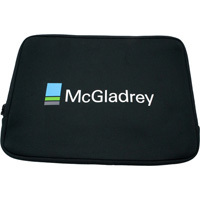 Whether you choose to simply display the mat in your brand colors or mold it into an intricate design, these effective promotional products can be made into a beautiful addition to your business. Bring in-store advertising to life, or bring a little piece of your brand to off-site events with custom rubber mats. Enjoy a practical and effective way to promote your business. Browse through some of our past projects below and get inspired! Have questions or need guidance with your next promotional marketing project? Our representatives are always happy to help and share their expertise. 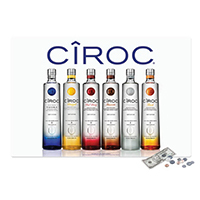 Our team of experts is native to the liquor industry. 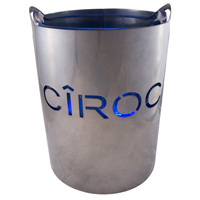 Need branded bar products? We can deliver. Check out some of our favorite bar product projects below. One of the hardest tasks while in the consumer industry is to compete right off the shelf. Many clients reach out to MRL Promotions looking for solutions to stand out from their competitors without overwhelming customers. A common way to call attention in a retail setting is through POP displays; this is one of our most effective and popular solutions. Although the underlining purpose of POP displays is to be attention grabbing, MRL has always been determined to create a durable POP display that emits the story and style of a brand. Data has shown that consumers will gravitate towards brands that understand them and emit their personality and lifestyle. For example, we would not create a flashy untailored POP display for a brand or product that targets a refined audience that appreciates the innovation and design of the products they purchase. An example of this is our addition to the Absolut Elyx campaign. 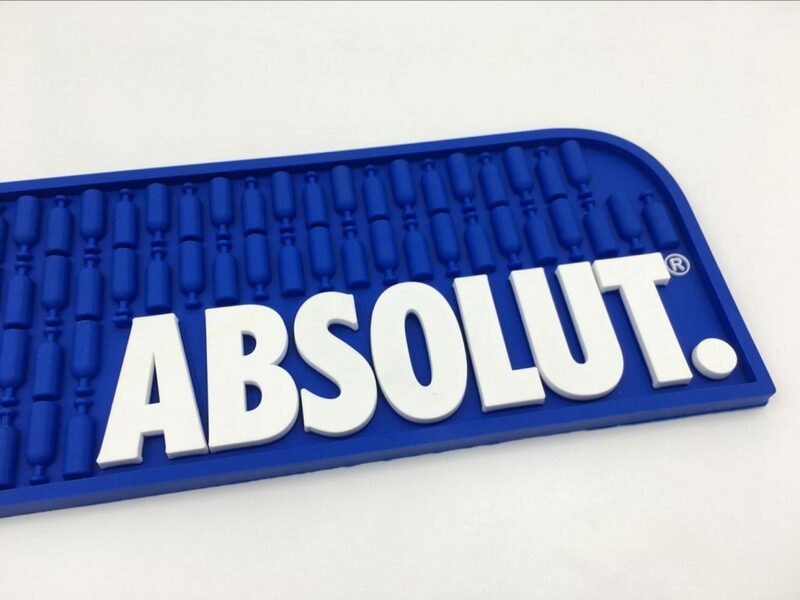 Absolut vodka introduced the public to Aboslut Elyx, a luxury expansion to their products. The focus of this product, apart from its quality, was its cohesive and modern, on-trend copper look. 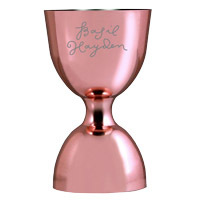 The company went as far as creating custom cocktails and custom barware items, all in its signature copper look. MRL Promotions knows that your company puts great efforts in creating marketing campaigns, like that of Absolut Elyx, so we always try to create designs that will amplify these efforts and act as an enhancement of what the brand already represents. For Absolut Elyx, our team delivered a new innovative form of printing to emit a copper, foil-like and reflective print to maintain the key point of Absolut Elyx, their premium copper look. 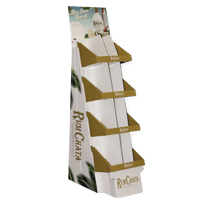 Although this POP display was a corrugated display, MRL Promotions found ways to emit its polished premium look. 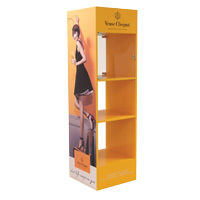 There are plenty of ways to give cardboard point of purchase displays an elegant look. 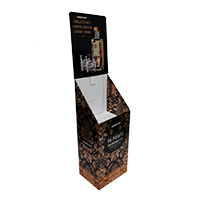 Most of the efforts to make a corrugated point of purchase display look premium rely on the design and finish. Some of our POP corrugated displays were turned into bigger than life statement pieces. 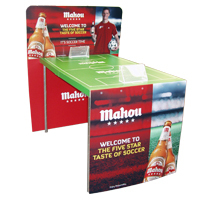 One of our best representations of these efforts is our Mahou corrugated displays. 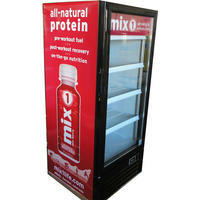 These POP displays were turned into large interactive displays to frame their soccer team sponsor. Another way to emit a premium feel with corrugated displays is to play with faux textures. 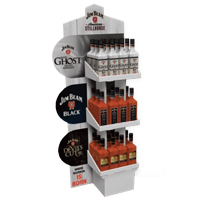 The Jim Beam corrugated POP display below is a perfect example on how to get that white washed wood look on a cardboard piece. 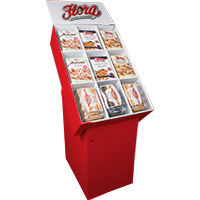 From afar POP corrugated displays can easily resemble other materials like wood and metal. The finish can be made so precise that even up close the printed design can still look very lifelike. The printing method and finish are key factors when trying to emit other elements out of a cardboard piece. The full color printing on our FEEL custom corrugated display, emits a quality that is often found in wood displays, a nice clean and glossy finish. From afar this display can easily fool anyone into thinking it’s a heavy wood fixture. 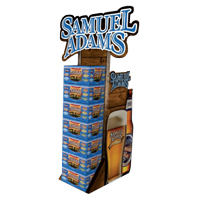 Corrugated displays are not the only option for POP displays, but it is often an inexpensive way to cater to temporary campaigns and companies looking for a less permanent display. 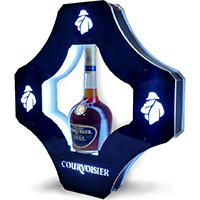 Custom POP displays can be made from metal, wire, plastic or acrylic, wood or corrugate. 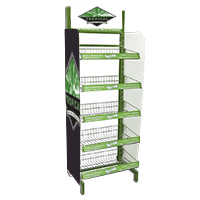 All POP displays can be catered to your needs and budget and beautifully capture your brand while still being an effective marketing tool. 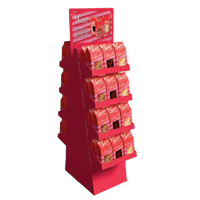 Have any questions about POP displays, corrugated displays or any other form of promotional advertising? Contact our representatives today and we’ll guide you through the best option for your brand and business. Our team is renowned for creating beautiful marketing pieces out of everyday necessities for businesses. Some of these include custom refrigerators, coolers and ice buckets. 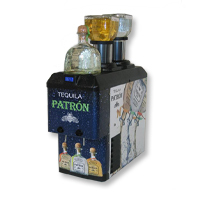 These everyday items, which businesses use on and off premise, can easily be turned into a beautiful POS item that will capture the attention of any patron or passerby. 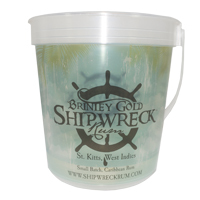 There is a wide range of options when it comes to custom coolers, refrigerators and ice buckets. MRL produces various rolling coolers, ice buckets and refrigerator projects a year. 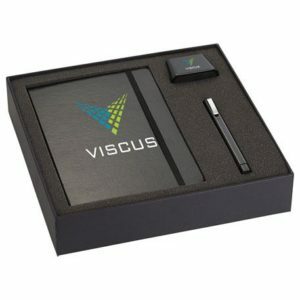 We beautifully display the client’s logo or fully wrap the product in a unique design. Some examples of this would be our Mix 1 custom printed refrigerator project, our rolling cooler for Fusion and D’Angelico metal ice bucket. These simple solutions can turn a practical item into a billboard for your business. 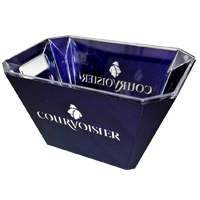 As common items found in bars, restaurants and events, promotional refrigerators, promotional rolling coolers and promotional ice buckets are a soft marketing tool that ensures to increase your brand awareness by displaying your logo or message to the masses. 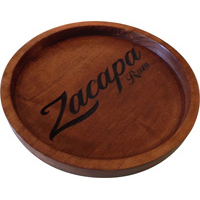 Although there are many standard shape and sizes for these products, they can be custom made into any shape or size. 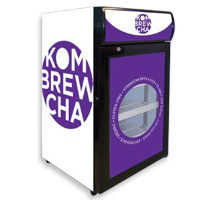 MRL has created custom designs like the Kombrewcha project below. The window in the design, provides potential clients with a taste of the product and ensures to induce curiosity. Small design choices like the one below can sometimes be the defining factor of whether a potential customer will even be drawn to the product. MRL has advised and provided clients with design solutions to appropriately frame products for consumers for years and has been seeing positive results thus far. 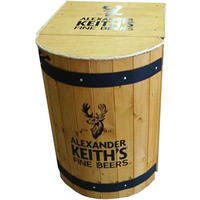 Other projects like Alexander Keith’s custom barrel Refrigerator, require close communication with the client to meet their exact vision. With the recent rise in popularity of rustic and industrial products, barrel refrigerators are sure to be hit and can be easily used as a decorative piece as well as a marketing tool. Having POS items that blend well with your business or other products is a great way to create a cohesive look and emit your brand. 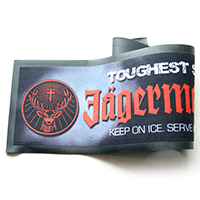 These promotional items can be made in a variety of materials. 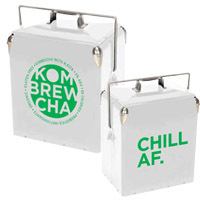 One of our more custom cooler projects includes Kombrewcha’s Metal coolers. 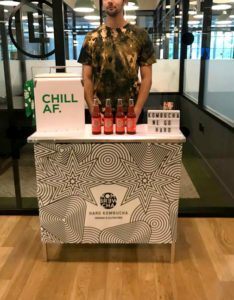 This vintage design was a hit at Kombrewcha’s event and it proved to be an effective marketing solution for a company that was looking for a fun twist to embody their brand. 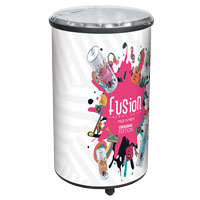 One of the more popular options are promotional rolling coolers, which are an easy and practical solution for off site events. 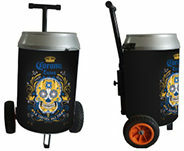 The coolers can be printed with any logo or design. Apart from being incredibly practical and keeping your product cool, it can display your brand beautifully in a large platform for potential clients to see and can be used on or off site. 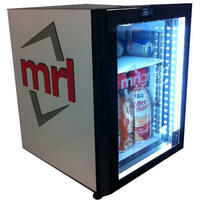 MRL has been in the business creating custom coolers, Ice buckets and refrigerators for years. Check out some of our past work below and find a creative and practical solution for your business. 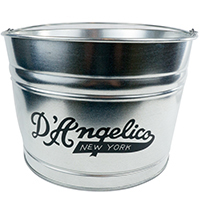 Want to know more about marketing options for coolers, refrigerator and ice buckets? Contact our representatives today and we’ll be happy to guide you! As we get near the holiday season we face a lot of questions from our clients in regards to custom promotional holiday gifts. Many companies might splurge on custom holiday gifts for partners or clients, but sometimes forget about the power force of a business, the employees. With low budgets at the end of the year, companies tend to draw a blank about which items they can afford to purchase. MRL Promotions is an expert in these kinds of situations. That is why apart from our many available custom promotional products we have created a Holiday Gift Guide for you. 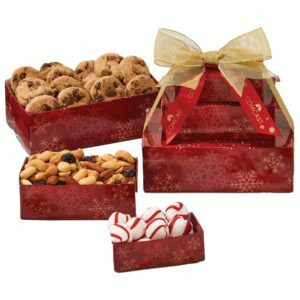 We can also provide additional options of items or bundles for an affordable, yet useful, holiday gift that your employees will love. 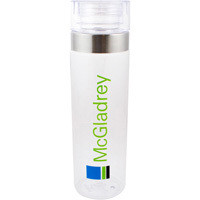 Drinkware is always a useful holiday gift to provide employees. Pairing a tumbler with a matching travel coffee mug will make your gifts feel as part of a set and will ensure use. Adding custom packaging with snug inserts, instead of providing the items separately, will also evoke a premium feel and ensure it looks like holiday gift. 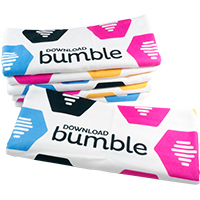 Bundles are also a great way to give simple gifts a premium feel. Pairing two or three simple items in sleek-wrapped packaging instead of providing a set of loose items will ensure that the items feels as a holiday gift instead of branded office supplies. Usability and practicality are key terms to keep in mind when choosing a holiday gift for your employees. Thinking of items someone would use on the daily in an office setting can help determine what kind of bundle you’d like to create. 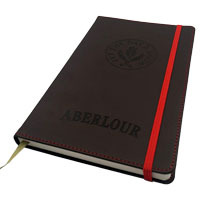 For example, pens and notebooks are a common gift set in corporate settings, but it is also overused. 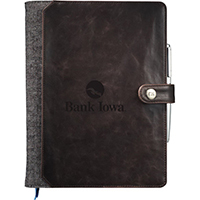 Adding a touch of premium with technology gifts like power banks or speakers will turn this holiday gift into something usable inside as well as outside the office setting. 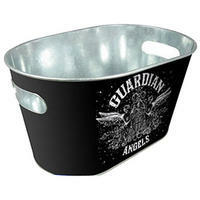 Seasonal items are also a great way to personalize gifts. 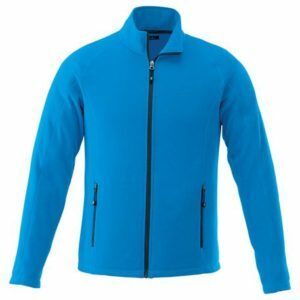 Scarves, blankets and warm trendy zip-up jackets are a great way to show your employees you care. Give them something useful for the cold season, and all the while beautifully display your logo on these high-quality gifts. Items with high utility, like the ones below, tend to not put off receivers when they’re branded. 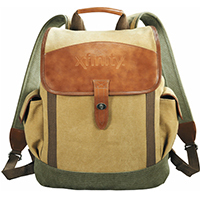 As long as the product is comfortable and usable, the branding will fall second to utility. Food is a gift favorite, after all everyone eats. Packages like the below might not be as personalized as the ones above and have less time of usability, but they are sure to be enjoyed. The advantage of food gifts is that they are often shared with company like friends and family. This high share factor increases your brand visibility, ensuring that your brand will be displayed to several people. High sensory gifts, like food, tend to stick to someone’s memory and thus, so will your brand. Still drawing a blank? Contact one of our representatives and they will give you a helping hand. We cater every order to our client’s brand and audience, ensuring that all promotional items clearly evoke the brand’s identity. Call us today and discover the endless possibilities for this holiday season. First impressions are always important whether it is with clients, customers or employees. Your company’s first impression can define you thereafter and will either set your business apart from the competition or shy away from your target audience. 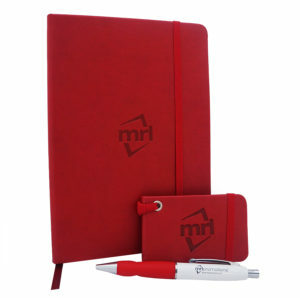 An easy and effective way to leave a good first impression is through branded promotional gifts. 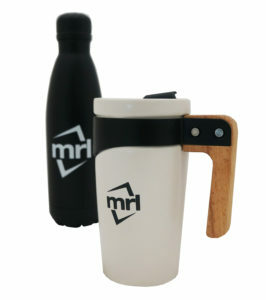 At MRL we are proud to let our clients know that we specialize in fully custom and high quality products. So to emit this strong branding point we provide clients with premium custom gifts that show the innovation and quality of our work. We also provide these custom gifts to our new employees during onboarding. This shows our appreciation to all our employees and it is a good time to ensure quality and cohesive branded items. 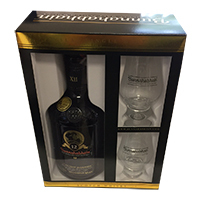 These custom gifts provide our clients with a pleasant experience which helps associate our company with attention to detail and great customer service. This form of nurturing ensures that clients know that their success is our number one priority. 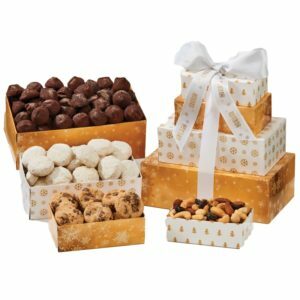 We have suggested the custom gift strategy to a variety of our clients. 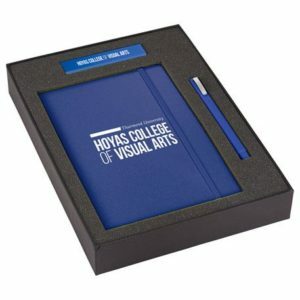 Sometimes stretching your dollars to choose a more premium corporate gift will ensure to leave that lasting impression your company is looking for. And with companies like MRL Promotions helping you along the way, you’d be surprised that the price difference isn’t as steep as you might think. What makes custom gift kits like the one above different isn’t the type of items within; it’s the quality and subtlety of the branding. 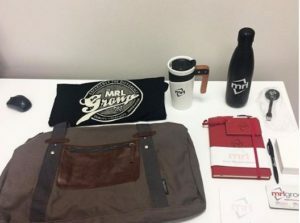 One of the worst things you can do with premium promotional gifts is making the person receiving it feel like a walking billboard for your business. success with our clients and employees. The difference is in the details, we eliminated that ‘walking billboard’ effect by choosing a soft and comfortable fabric as well as adding a custom on-trend design. 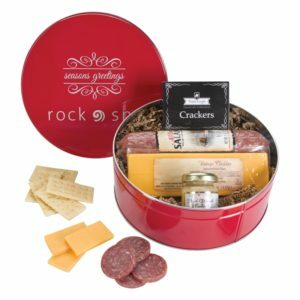 Another easy technique to eliminate the overwhelming feeling of advertisement on a corporate gift is to use different techniques to show your logo. 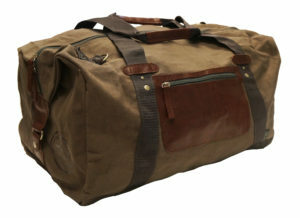 For example, for our travel bag we added an embossed logo on the faux leather detailing. 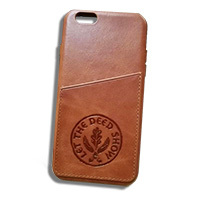 An embossed logo is a great way to display your brand in a subtle manner. This is why we’ve used it on several of our own items like our notebooks and luggage tags. 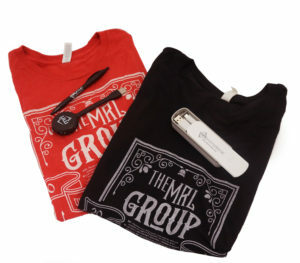 Branding subtlety and product quality are a huge part of creating a promotional gift that leaves memorable impression. Browse through some of our past work below to inspire you for your next project. For any further assistance contact us, our team will be happy to help. 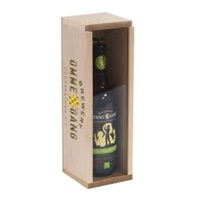 Value Added Packaging: Increase Sales! As the holidays slowly approach, you will notice in stores one of our favorite projects to work on: Value Added Packaging, also known as VAP. 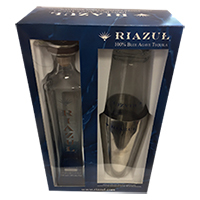 This custom packaging promotional tool provides clients an advantage right off the shelf by adding a gift alongside their product. This allows the product to instantly evoke more value than competitors and help influence purchase. Having customers feel like they’ve gotten a bargain is an easy and effective way to increase brand loyalty. VAP boxes are not only a great solution for last-minute shoppers, this form of custom packaging is an affordable and highly effective marketing tool for companies, especially during high-consuming seasons where brand loyalty skews and packaging can make you or break you. MRL has suggested value added packages to numerous clients. 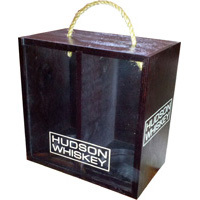 The gifts added are usually rather inexpensive in comparison to the main product, which makes this form of custom packaging an ideal marketing solution for companies that don’t want to break the bank, but want to ensure sales. 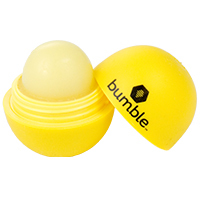 Value Added Packaging tends to usually carry additions that will enhance or work well with the main product. 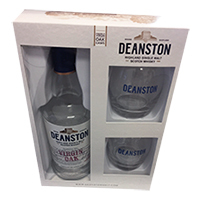 For example, some of our liquor clients like Deanston and Svedka used additional products that did not only add value, but enhanced the customer experience. 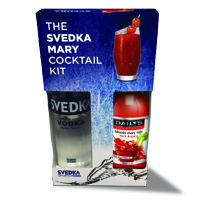 Svedka removed a time consuming shopping experience for their customers by conveniently adding the perfect mixer with their product. Why have customers roam aimlessly around the aisles when you can provide everything from the comfort of your packaging. The power of convenience and value sometimes can be the key to purchase influence and Svedka knocked it out of the park with this 2 in 1. Deanson also enhanced its customer’s experience with a simple yet high utility addition. 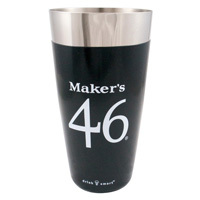 Providing customers with premium glassware is a great way to increase brand recognition. 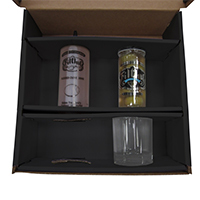 As a useful gift, glassware is sure to stay in the kitchens or bars of your customers, ensuring that your brand will be recognized all year long. 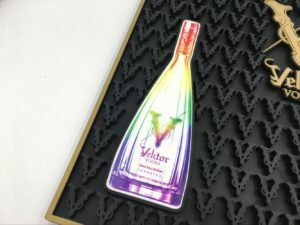 Value Added Packaging can be custom made with thick high-quality paperboard and it can contain custom vacuum formed trays retrofitted to support the weight and fragility of both your product and gift. 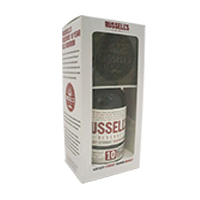 Apart from being sustainable and durable, the packaging is always custom made to ensure optimal visibility. As demonstrated with our project, our designers ensured to create the perfect sized clear windows to display the product beautifully. Although Value Added Packaging is more common during the holidays, they can be used year long and MRL is always available to provide our clients with guidance and packaging solutions. Check out some of our other VAP boxes and get inspired. Want to know more about Value Added Packaging (VAP) or custom packaging? Speak to one of representatives today, we’ll guide you through the process and give your brand the custom packaging it deserves. MRL Promotions is proud to announce that our owner and president Michael Levitt was announced as a finalist in Advertising Specialty Institute’s Distributor Sales Person of the Year. Levitt is featured amongst some of the top sales people in the industry. 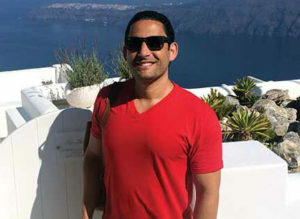 The article makes note of Levitt’s entrepreneurial fervor from a young age, starting his passion at his Florida State University. Levitt is continued to be praised for the ongoing success of MRL Promotions. Read more about Levitt’s achievements here.